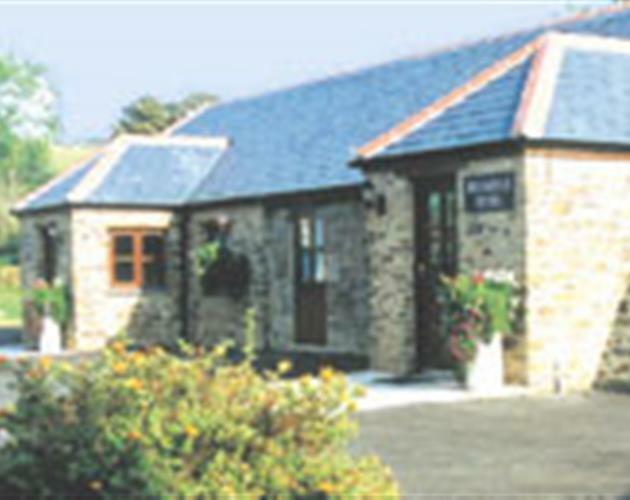 Our holiday cottages are 4 star awarded. All converted from the original farm buildings: Bramble Byre was originally the milking shed, Dairy Dell the dairy, and Katie’s Cottage used to be the piggery. 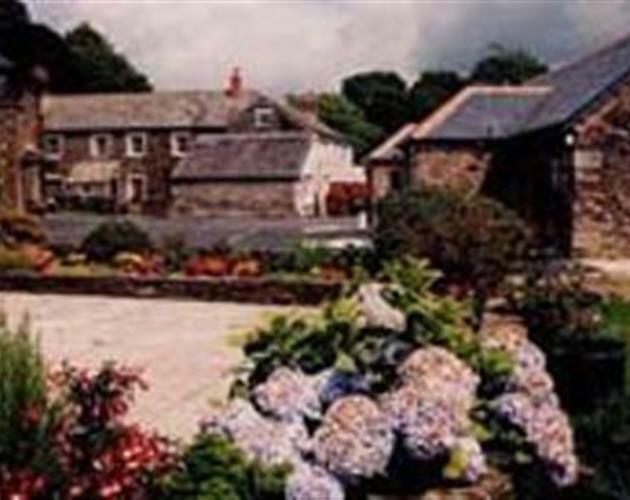 Three tastefully converted Cornish stone cottages, cleverly designed to meet the needs of all visitors, including infirm and disabled wheelchair users. 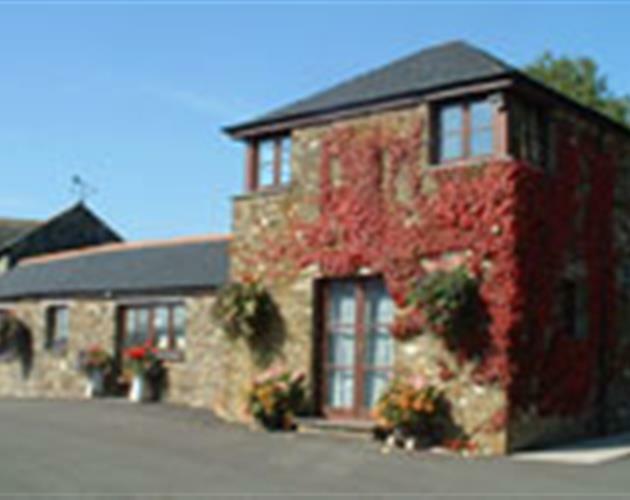 Comfortably furnished and equipped to a high standard, your visit will be memorable, not only for the interior of the cottages, but also for the pleasure to be had in the extensive gardens and surrounding farm lanes. 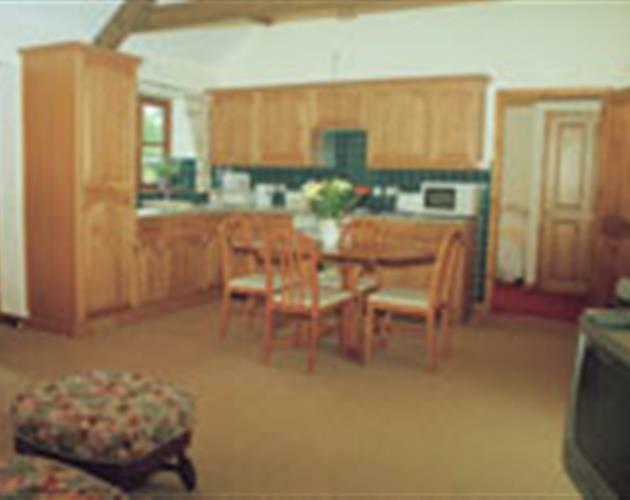 All have central heating and fully-equipped kitchen areas. WiFi Internet access is also available. 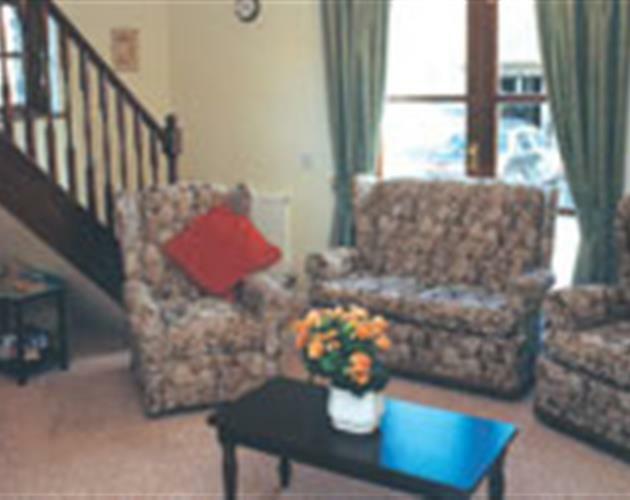 Each cottage makes specific provision for those with disabilities. 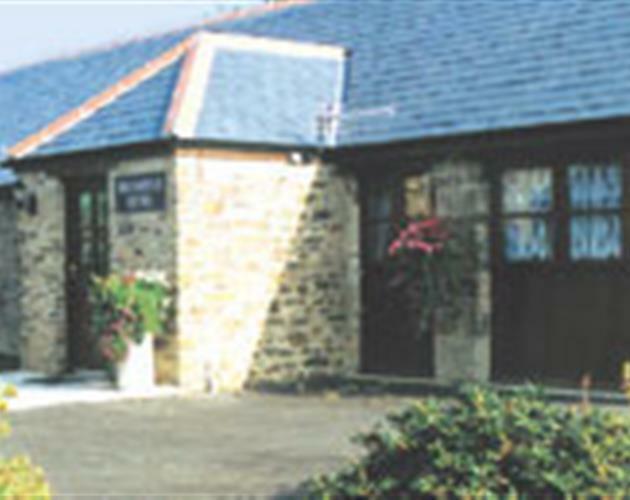 Find out more about our specific facilities for disabled visitors. Each cottage has its own patio and BBQ area. 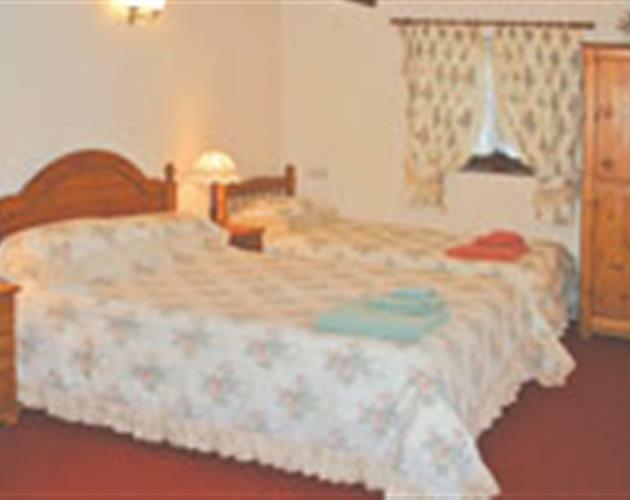 There is fun to be had in the large covered heated swimming pool, with baby pool and spa bath. 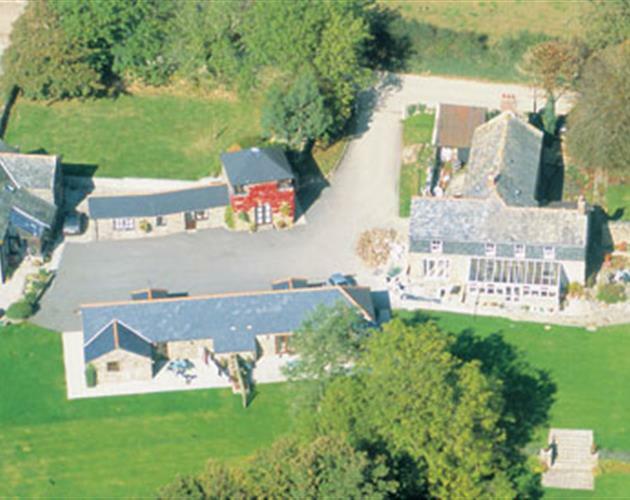 A large play area includes trampoline, wendy house and climbing activity centre. See our facilities page for more details. The setting is breathtalkingly beautiful and it is almost unbelievable that this place exists!